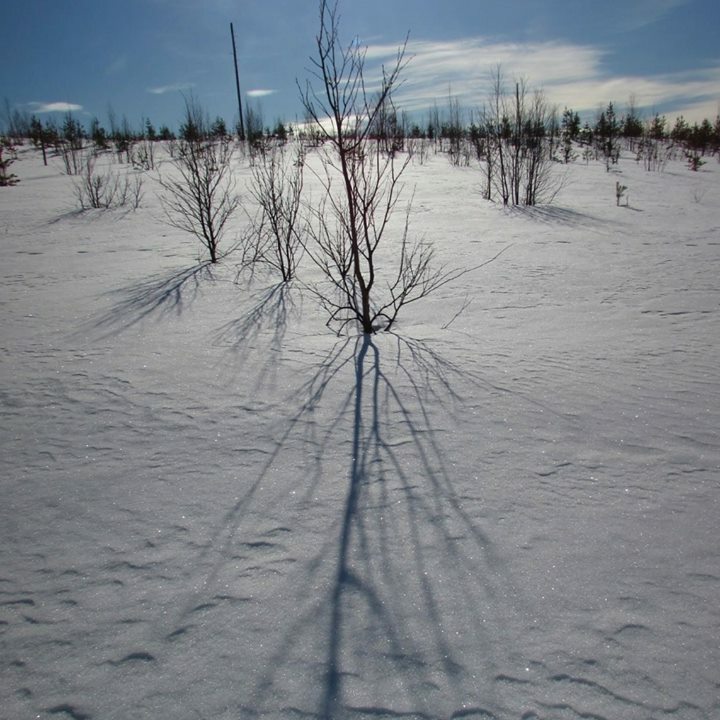 The recent sunny weather has made remaining snow cover shine like diamomds in Lapland. Nature is beautiful now, lots of light and contrasting shadows. Book accomodation with Lappean Lohi now and enjoy peaceful and quiet nature in Lapland. Welcome.